In addition to a wide range of custom-made PVC extrusions, D W Plastics has the tooling for a variety of high-quality, standard, made-to-order plastic extrusion products. We do not hold stock but attempt a quick turnaround from date of order to delivery, normally within 2 to 3 weeks. 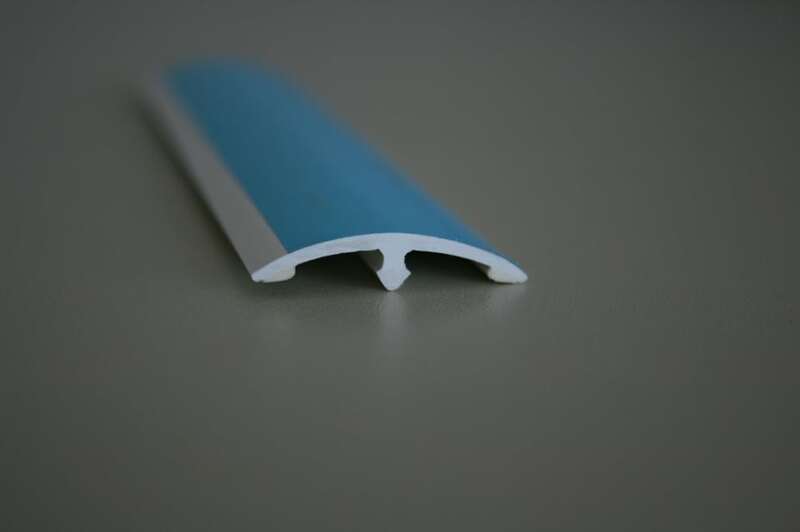 We are experienced in the design and supply extruded plastic channel profiles. 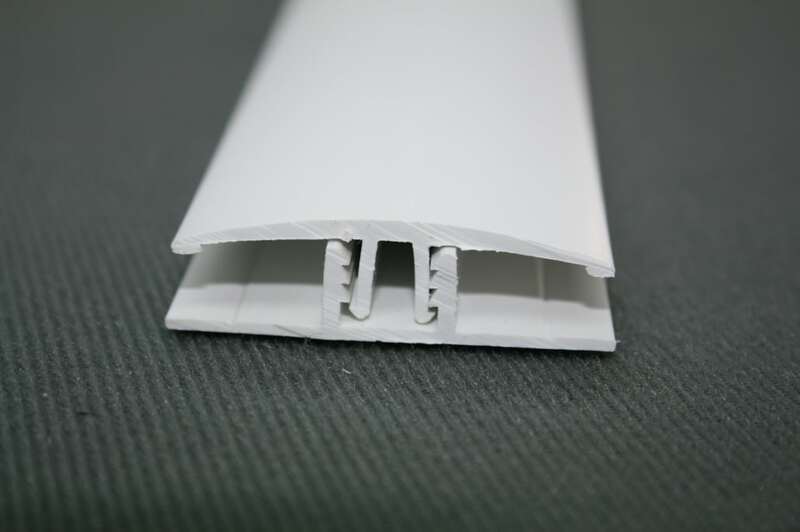 White plastic profiles made from rigid PVC, such as self-adhesive mini-trunking, partition joints and division bars, angle profiles used for beading, corner covers, guards and protectors, capping and edging trims (J and C joints), H and T-sections, U-channels and plastic strapping are available in different sizes. 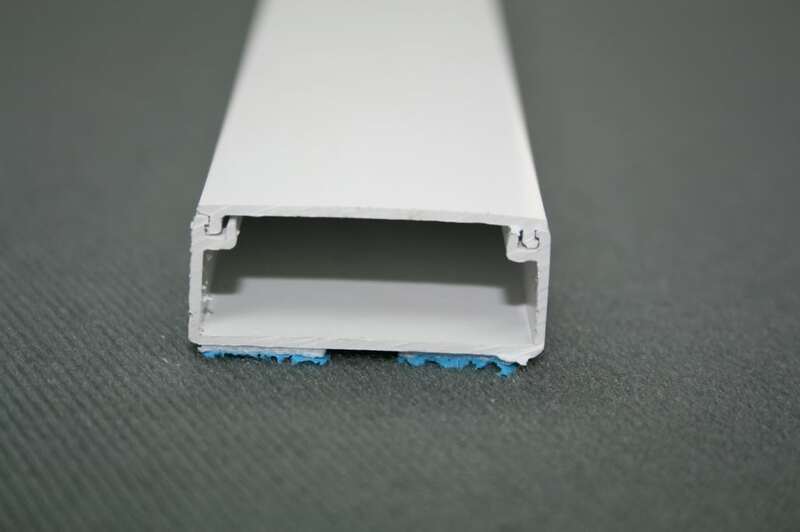 Please see the photos below to view some of the standard extrusion products. The accurate design, production and maintenance of tooling are vital to an efficient extrusion process and therefore to the quality of our customers’ products. Profile dies are wire eroded to ensure the highest-quality and specifications of the extrusions are achieved. Customer dies are made from high-grade chromium steel to preserve their longevity, and are retained exclusively for repeat orders. 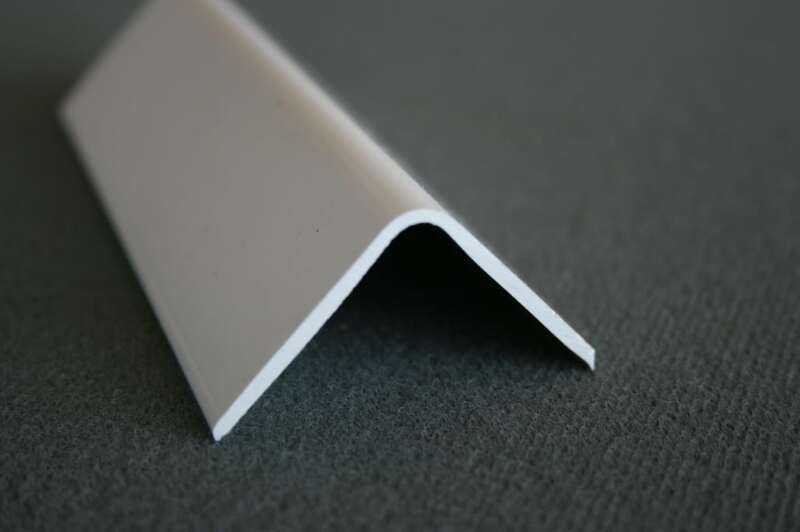 If the PVC profile you require is not listed, we offer a bespoke plastic extrusion design service so please get in touch with us to see if we can help further.